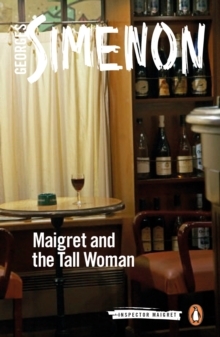 A visit from the tall, thin woman he arrested many years ago - now married to a hapless burglar - leads Maigret on a tortuous investigation in which he struggles with a formidable suspect. 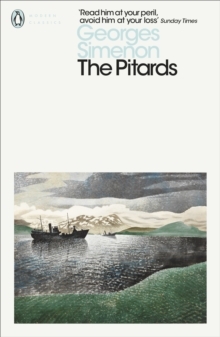 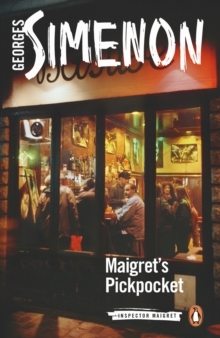 'When he had set them to work, Maigret had had a merry, almost fierce glint in his eye. 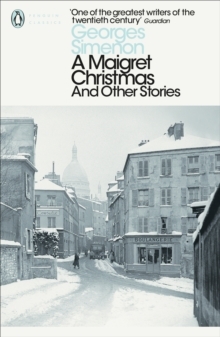 He had set them loose on the house like a pack of hounds on the trail of a scent, encouraging them not with his voice, but by his whole attitude . 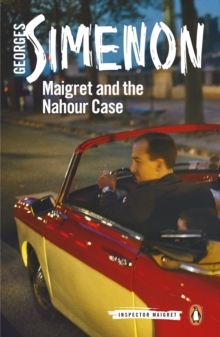 . . would events have played out in the same manner, if the man from Rue de la Ferme hadn't been a heavyweight like him, both physically and psychologically? 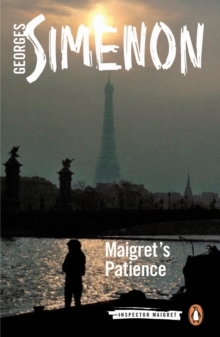 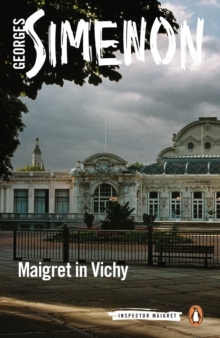 'Penguin is publishing the entire series of Maigret novels in new translations.